Boot is currently stripped as I have a water leak issue - Boooo. 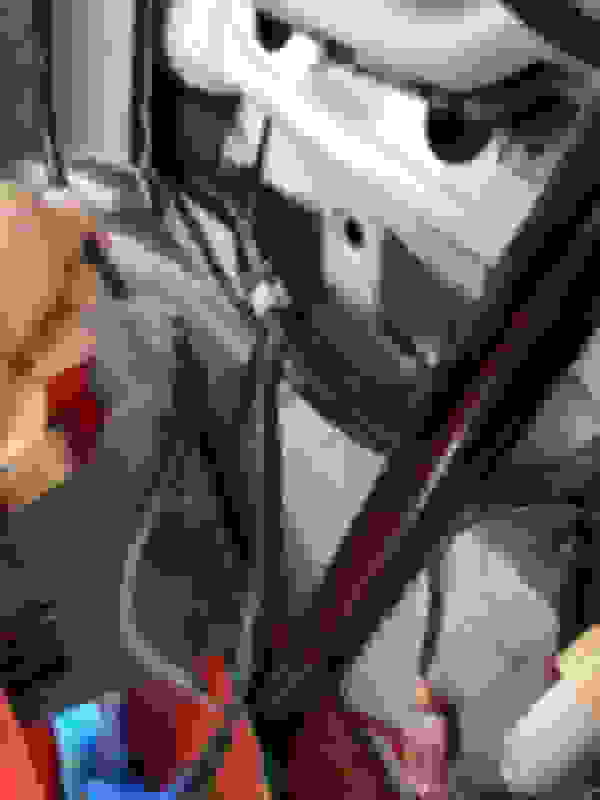 But I noticed an unused connector attached to a loom at the rear near the fuel filler neck. I am guessing, its the power connector for the rear demister circuitry loom? Without taking my trunk/boot apart it could also be power for the trunk mounted CD-Changer that was dealer fitted (at least in North America). Easy to test for voltage with a VOM. CD-changer is powere by the DIN cable from the HU, IIRC. I was thinking boot lamp? the power connector for the rear demister circuitry loom? 99% sure its this. When I had my roof replaced at Jack Smiths he forgot to reconnect it, but mine is an '05 so quite surprising that yours has the circuitry in place (unless it shares the same loom for the hard top??). I did think that the HRW was powered from the loom that is added behind the LH rear trim panel, until some people complained that theirs didn't work. I now believe it was that very connector which was omitted from some instructions. I have the hardtop brackets and rear quarter plastics with the hardtop connector. Will see if the loom connects up to it. Thanks Guys - Just fund this link. Youreds, you were right. 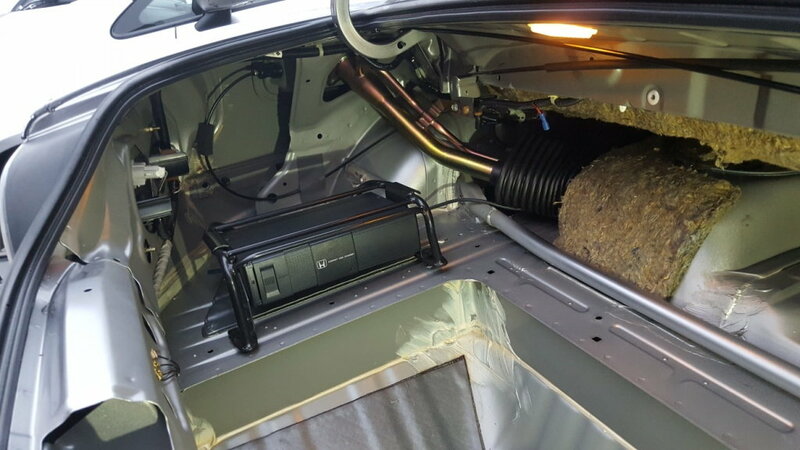 It is the voltage supply for the hardtop roof defogger. 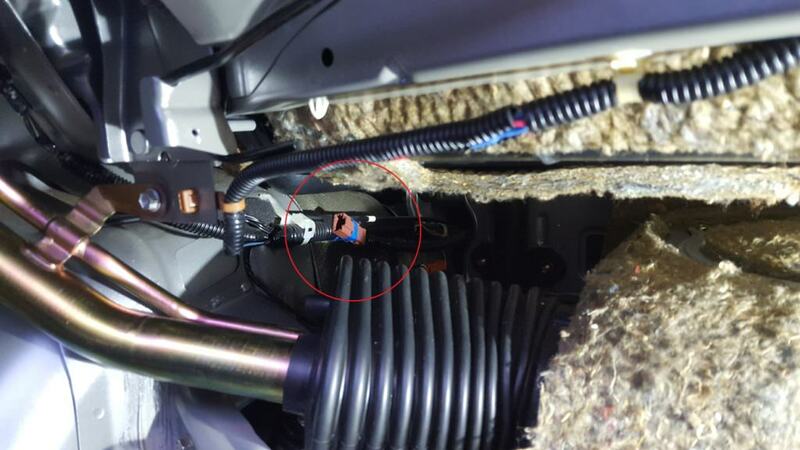 The dude in this link successfully wired his up his hardtop defogger using that brown connector in his 2000 model s2k. I guess being the early s2000 that came with the plastic rear window, a hardtop was still an upgrade option for the car when launched. Thanks Mike, what year is your s2000?